I'm having coffee for breakfast now, but it's not just ordinary coffee. 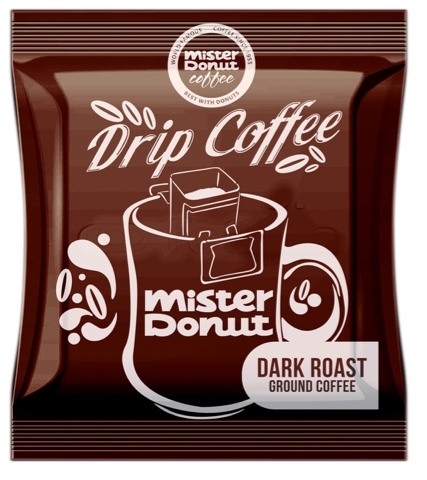 You see our favorite Mister Donut (who makes excellent coffee by the way) is taking it up a notch with a new product called Mister Donut Drip Coffee. We all love their brewed ones of course, but what if you need to take it out, or take it to the office, you ALWAYS need a fresh one of course! This thing only costs Php 30 per sachet which is like a third of the smallest sized coffee shop cup. No joke! 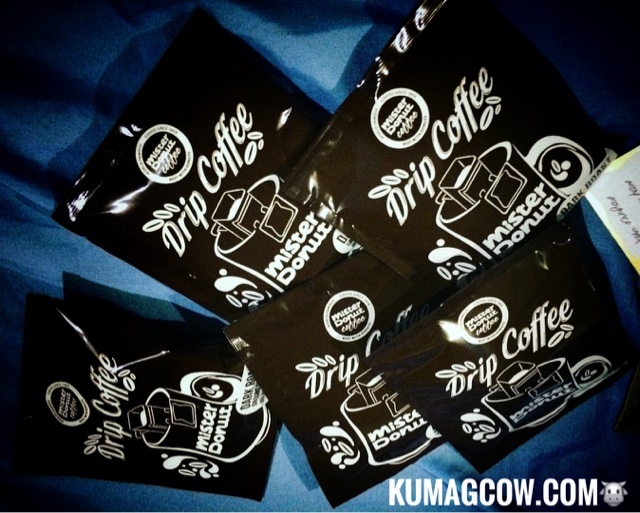 All you need to do is prepare your cup, hang the filter according to package instructions and pour the hot water on it. As soon as your water reaches the end of the filter, just wait for it a little and enjoy that same freshly brewed coffee experience you have in every Mister Donut Store inside your home, your office or just about anywhere you want to have a cup of coffee. 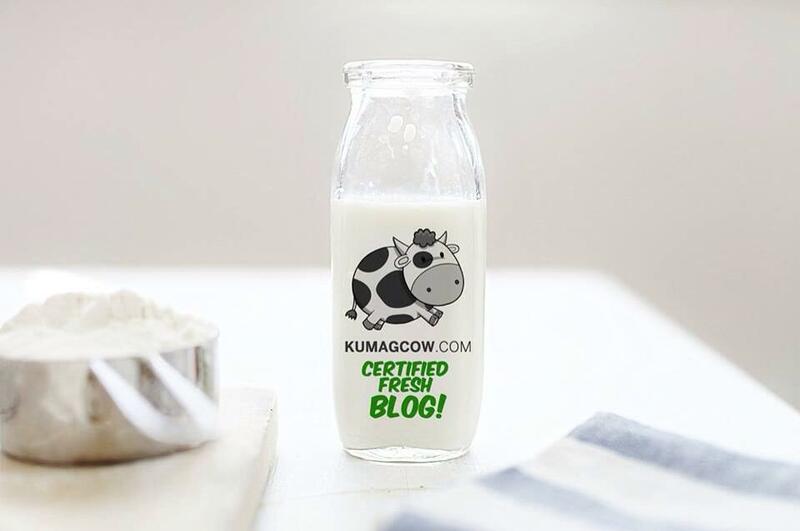 Now I've tried it myself this morning and by standards, this is a really good perky upper! I was a little wide eyed at the start of my day, and that kept me going this early! 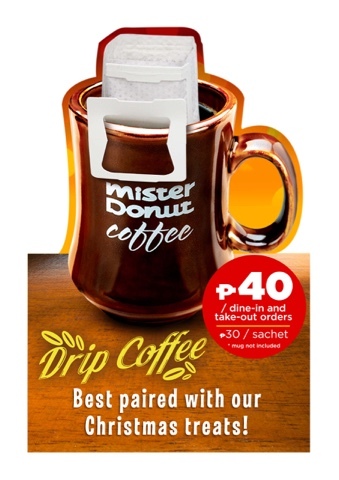 So if you're around a Mister Donut Store today, make sure you grab a sachet to take home so you can enjoy freshly brewed coffee whenever you need it, wherever too! Now there's no reason for you to not enjoy it with the sweet Christmas treats also from Mister Donut, how does a double Bavarian donut or those cute little MINION donuts sound? A nice idea right?